With a background spanning brand development, public relations, advertising and journalism, Virginia is well versed in all aspects of communications. She has worked with a number of global brands such as Facebook, HSBC, Marriott International and Volkswagen, providing strategic counsel across a variety of platforms. 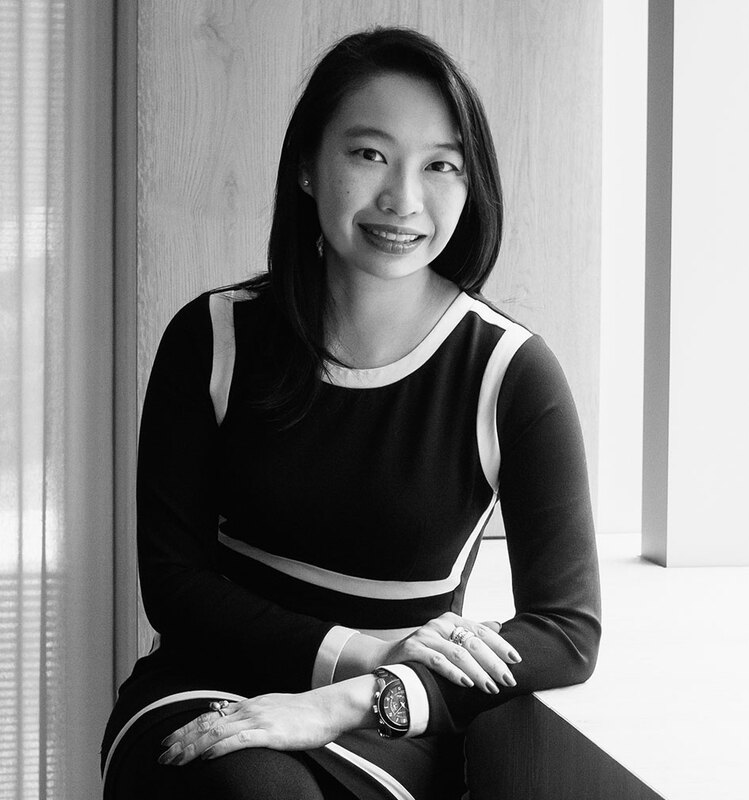 Virginia has a deep understanding of the luxury and lifestyle spheres and has been an advisory board member for Hong Kong Social Media Week, a global multi-city conference connecting people on emerging trends in social and mobile media.